This is that hard to find isolated 3.3 Acre Tract. 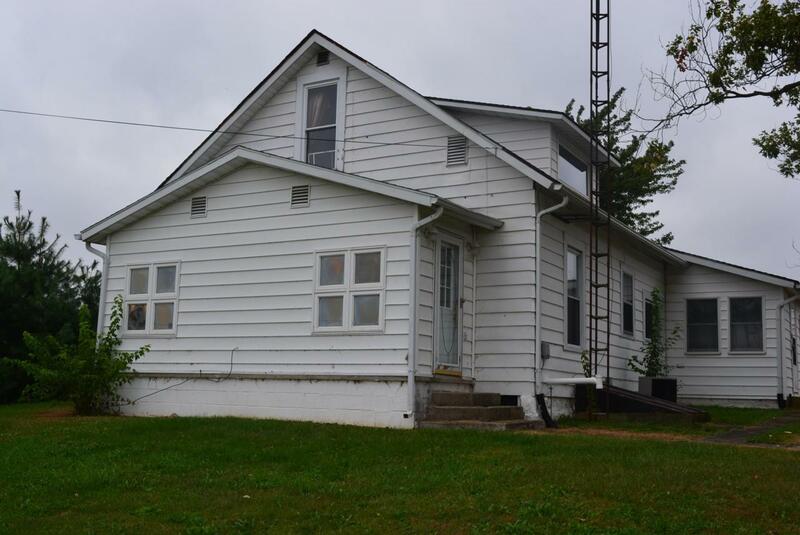 This Country Home needs a little tlc but appears to have good bones. 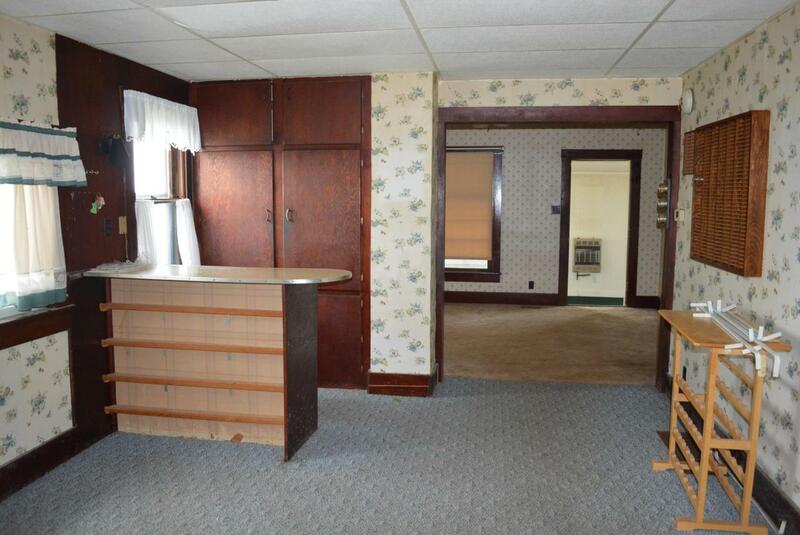 Some exposed wood flooring, possibly more under the carpet. 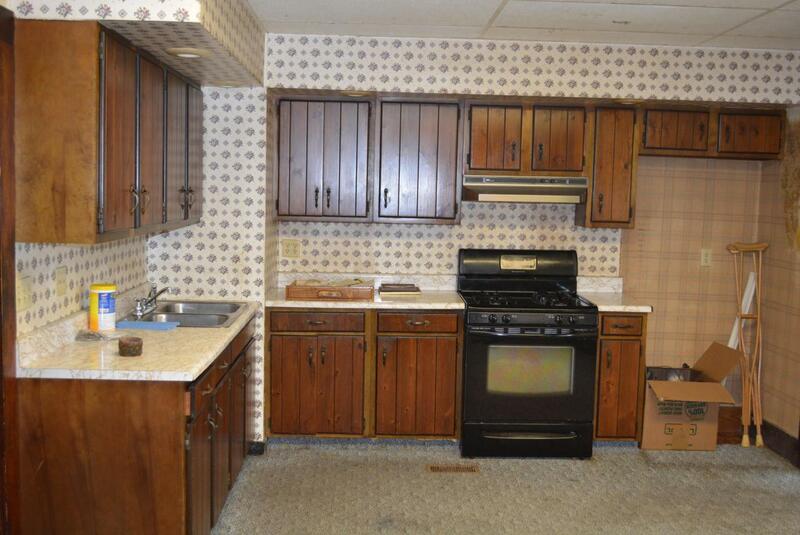 12x20 Eat In Kitchen, Family Room, and First Floor Bedroom. 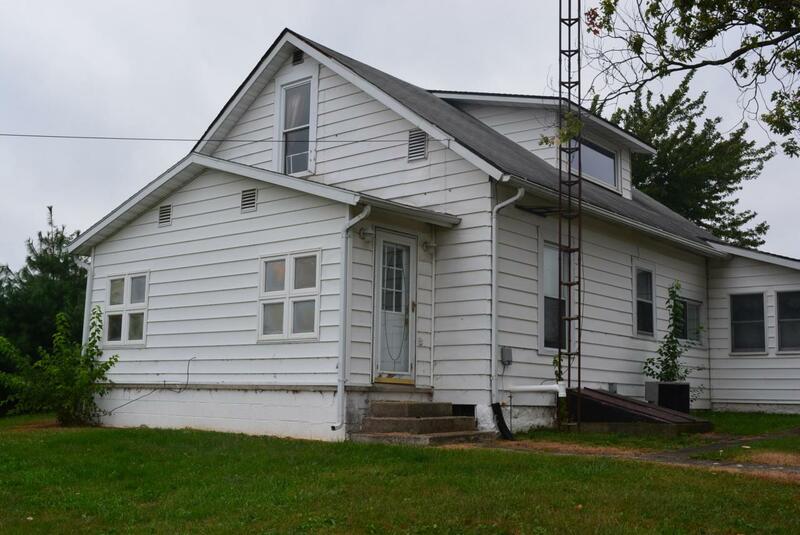 1-2 Car Detached Garage, Barn and Two carports on edge of lot. Elevated Lot with tremendous views. Excellent location for garden and room to pasture.